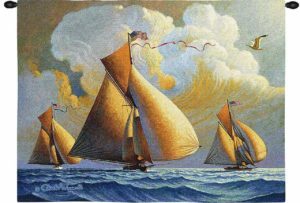 Nautical Decor: Set Sail for Style! If the Oceans or the Seas call to you… or even just the lakes and rivers… we have a stunning collection of Nautical Decor for you to explore. Inspired by Oceans, and everything above and below the surface, these delightful pieces are perfect for those with a Seafaring heart. 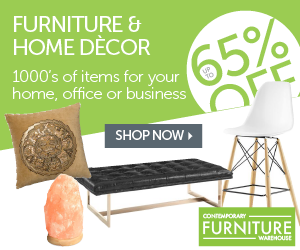 From Nautical decor accents, to Nautical Themed furniture to Nautical Wall Decor and more, we have created a wonderful collection of items. Perfect for you and your own home or beach house, or you can give one of these beautiful pieces to the Captain in your life. These whimsical Nautical Decor Accents would make the perfect additional to any beach house or waterfront property. Even if you don’t have the luxury of owning a beach house or waterfront property, you can add a bit of nautical flare to your own home! These also make a wonderful and unique gift for any Sea-Loving person in your life. Unique pieces of Nautical Themed Accent Furniture create a charming addition to a beach themed home. When it comes to Nautical furniture, it’s not always just about the imagery, sometimes it’s the color. Antique white, Aqua, light blue, and light green give off a definite Nautical vibe, even if there is no obvious emblem. These pieces are quaint and extraordinary. 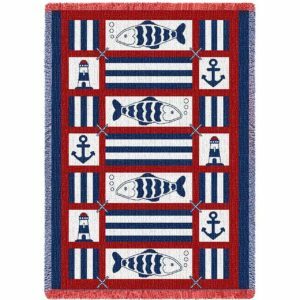 Add the finishing touch to any Nautical-themed room with a decorative Nautical Area Rug or floor mat. Charming patterns and nautical-inspired colors combine to create some truly wonderful pieces of Nautical art for your floors. 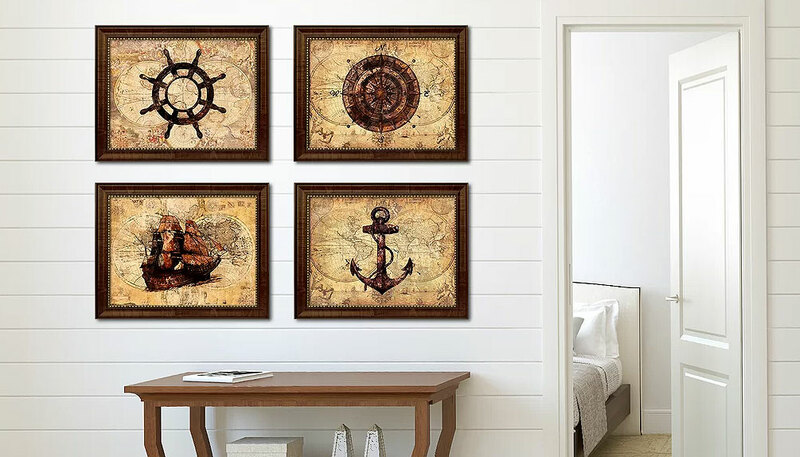 A divine collection of Nautical Wall Decor, with a variety of themes, colors, designs, and styles to choose from. This is only a small sampling of the complete collection, so check back often as we continue to add and change these items. Last, but certainly not least, we have pulled together and extraordinary and unique collection of Nautical Clocks. 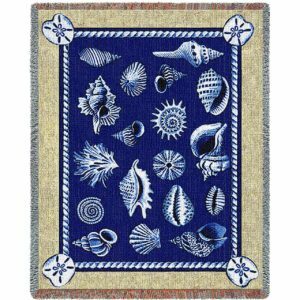 These are an absolute must-have for a beach or Nautical themed home. We hope you enjoyed browsing this collection of Nautical Decor as much as we enjoyed putting it together! Have a comment to share about one or all of these Nautical Themed Decor Accents & Accessories? 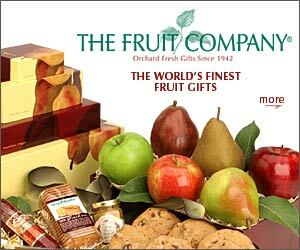 Use the comments box below to let us know what you think!